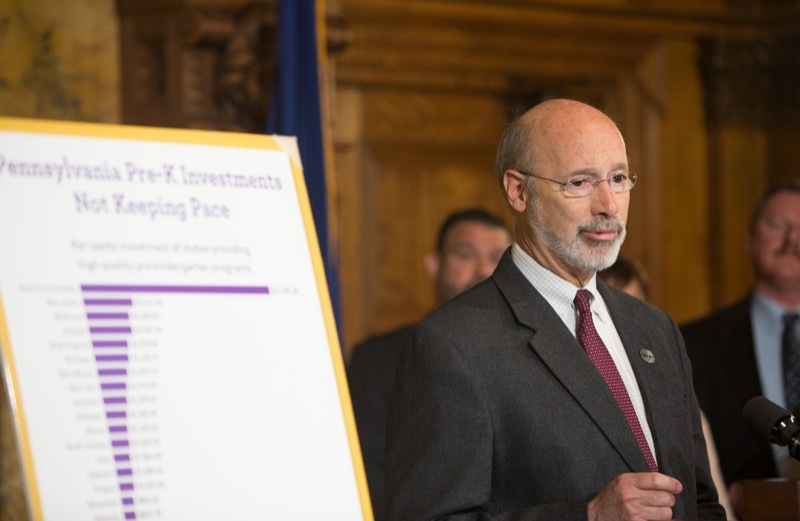 With the start of Bike to Work week, the Wolf Administration announced a series of improvements for bicyclists during an event featuring an executive bike ride around Harrisburg by several cabinet members, other officials, and staff. 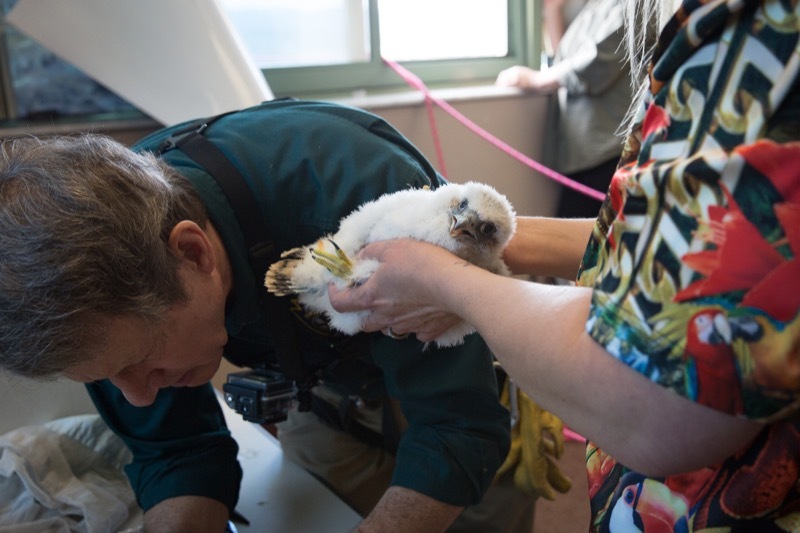 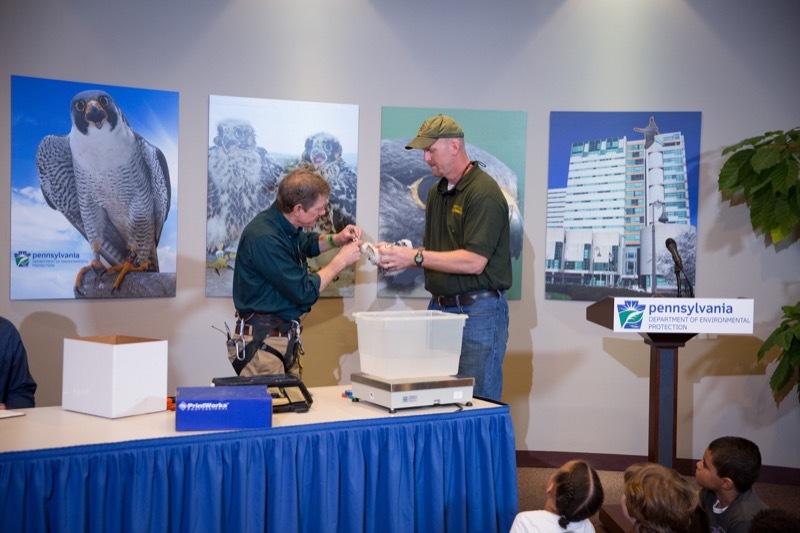 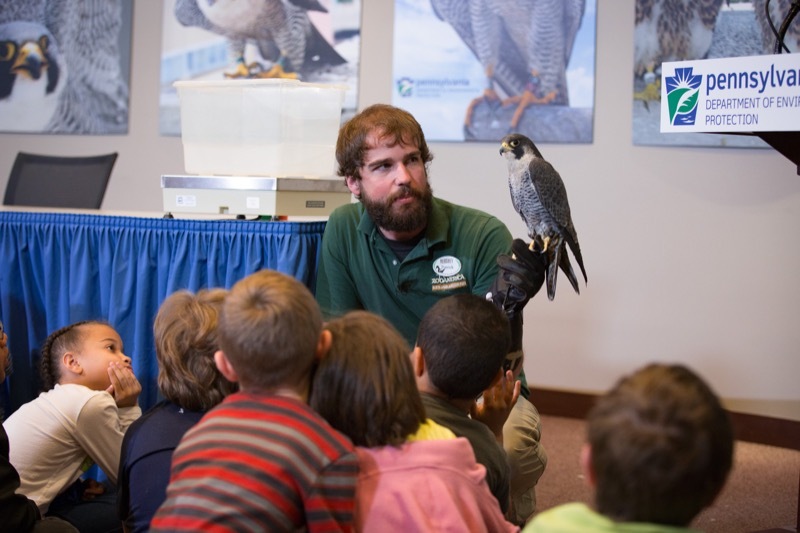 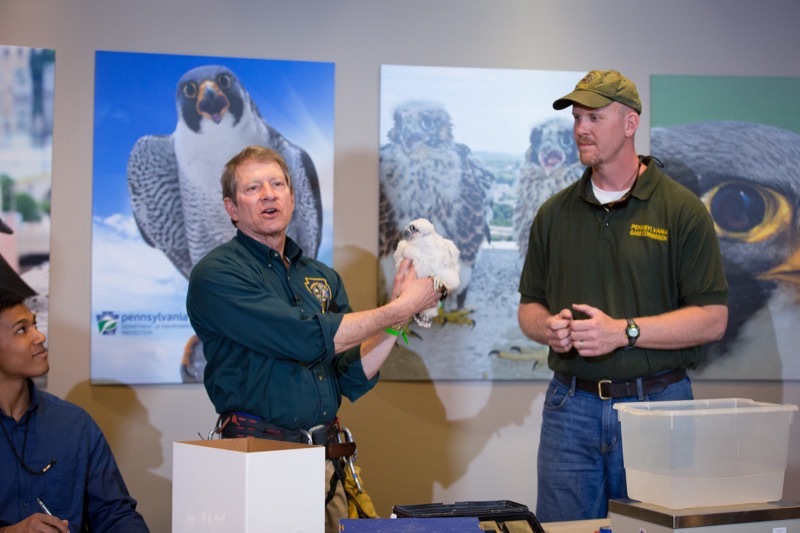 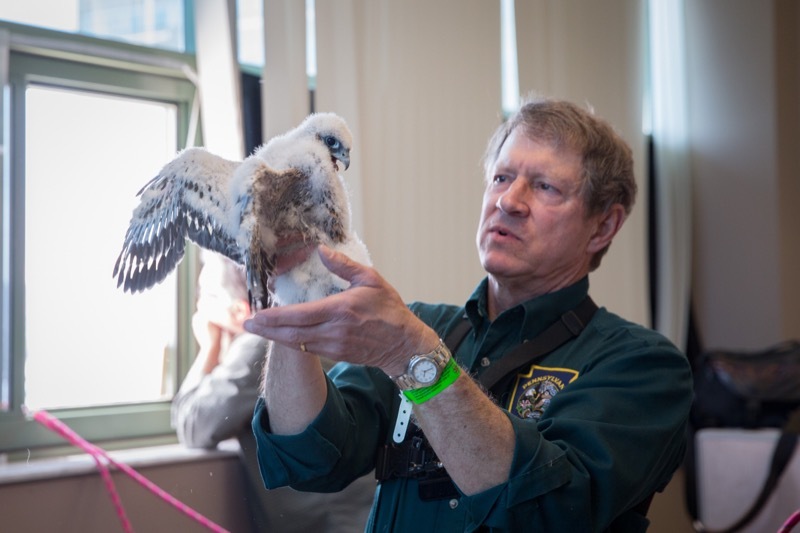 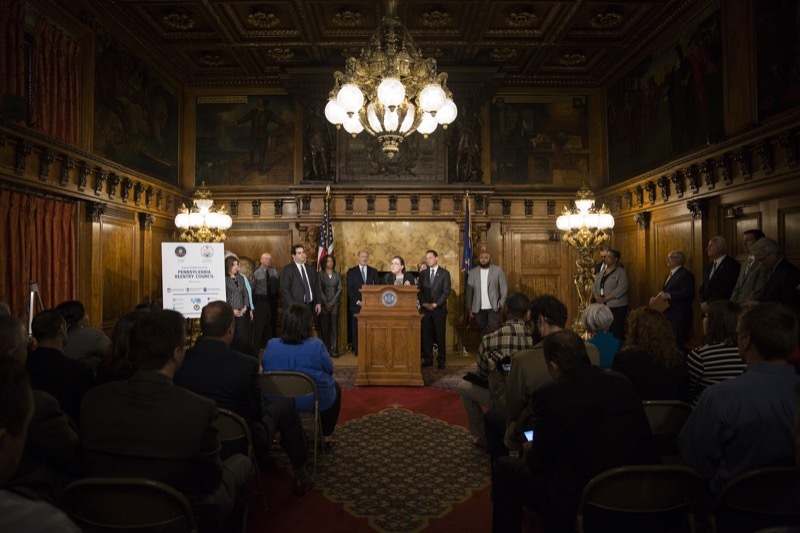 Representatives from the Pennsylvania Department of Transportation (PennDOT), the Department of Conservation and Natural Resources (DCNR), the Department of Environmental Protection (DEP), the Department of Health (DOH) and the Department of Labor & Industry (L&I) joined in the ride. 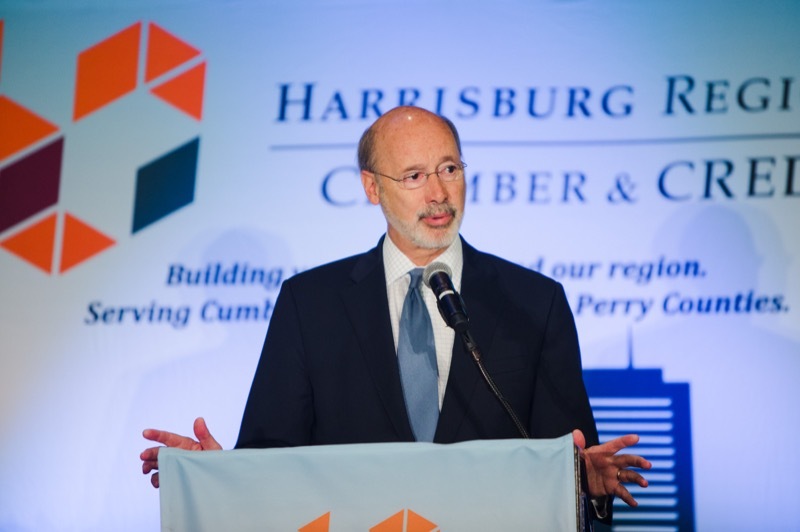 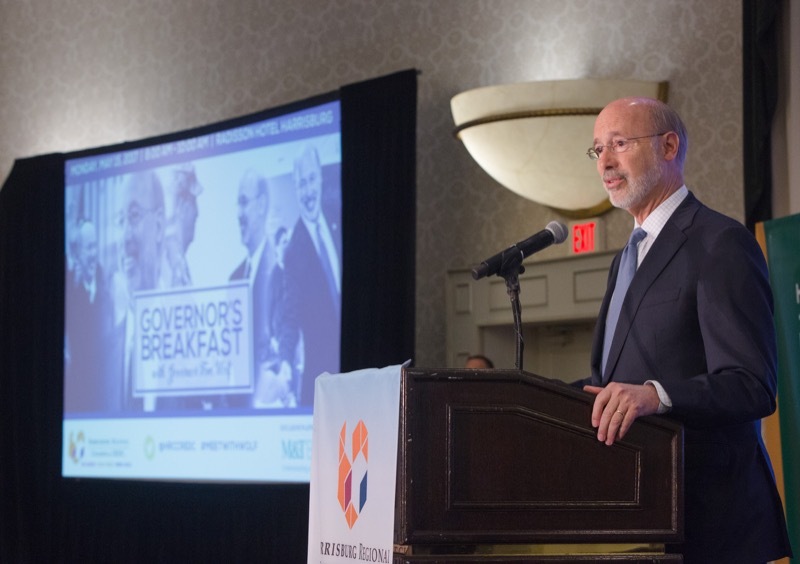 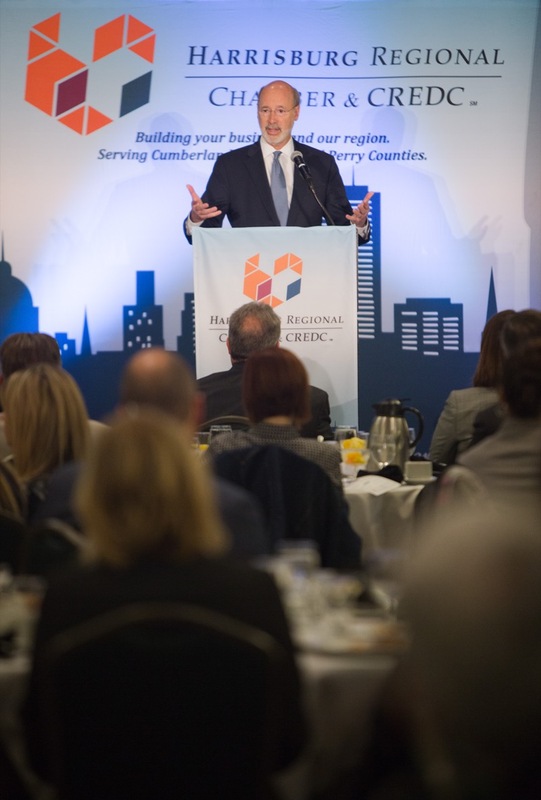 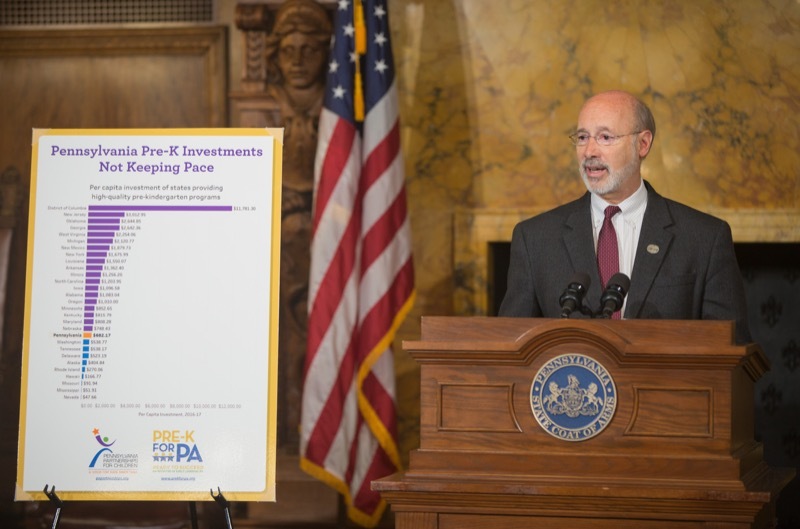 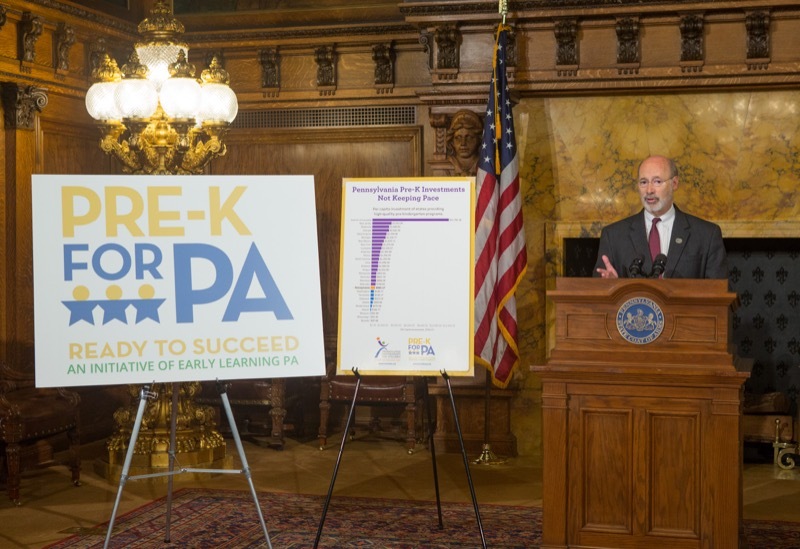 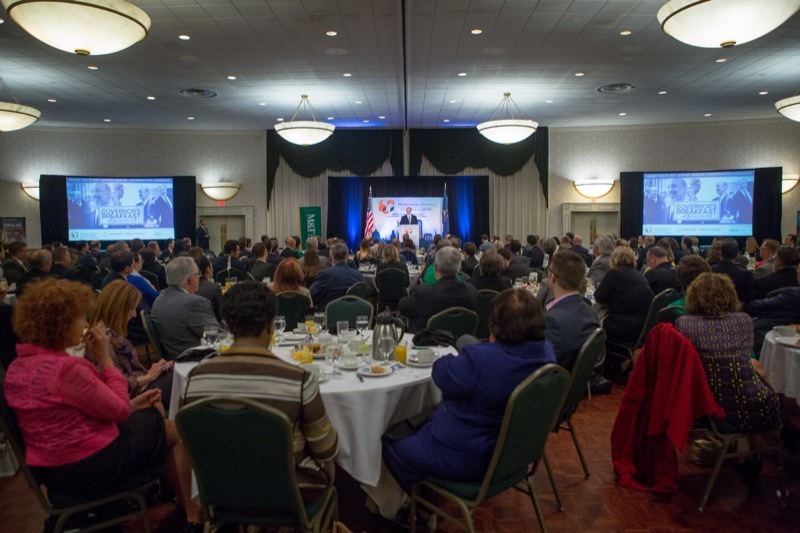 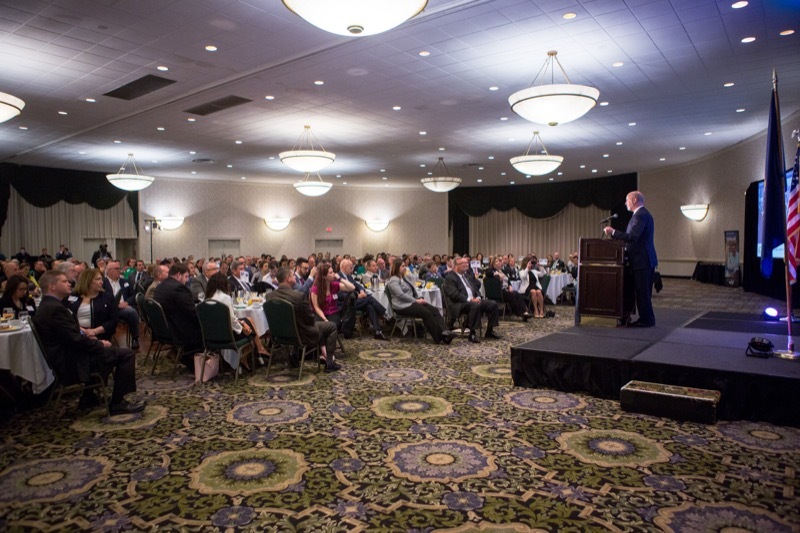 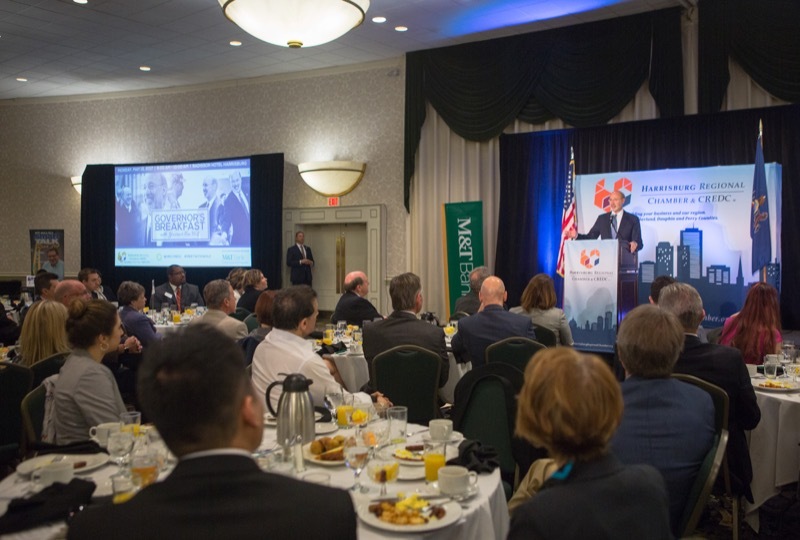 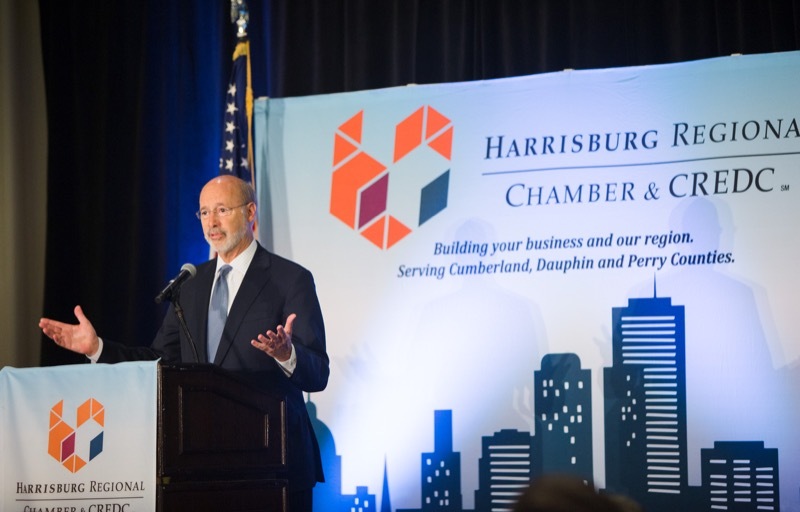 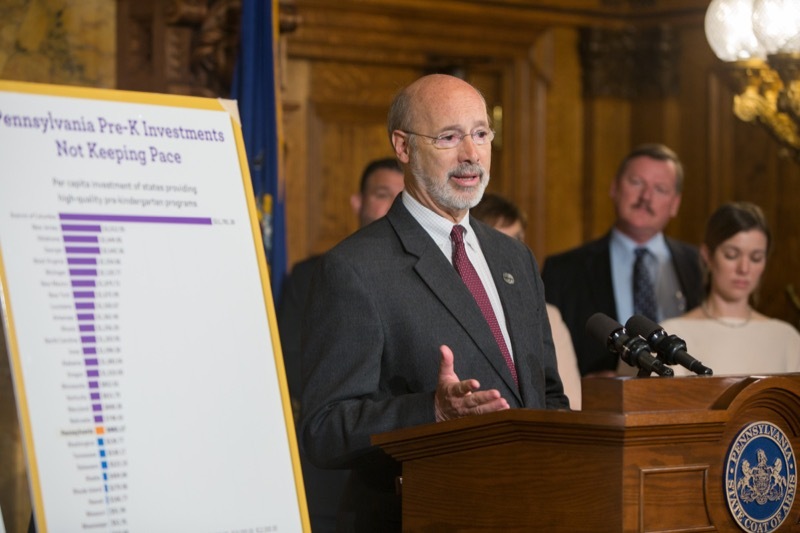 Governor Wolf attends the Harrisburg Regional Chamber Breakfast to discuss jobs and his 2017-2018 budget in Camphill. 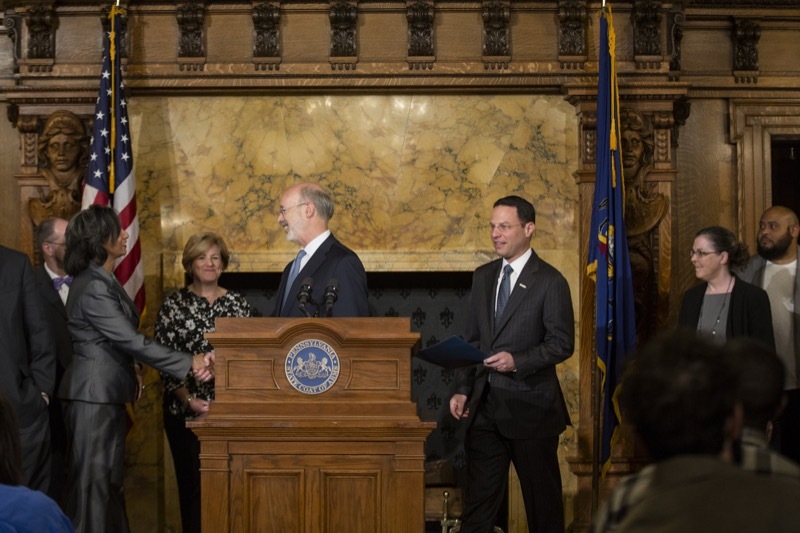 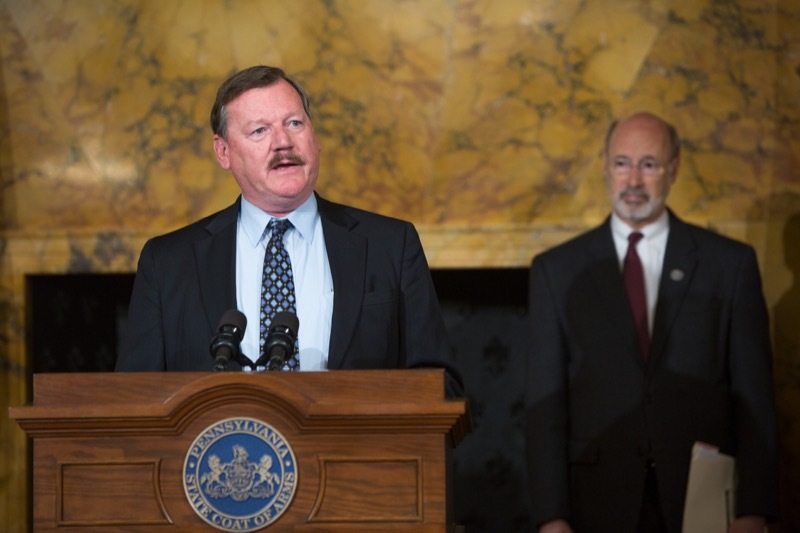 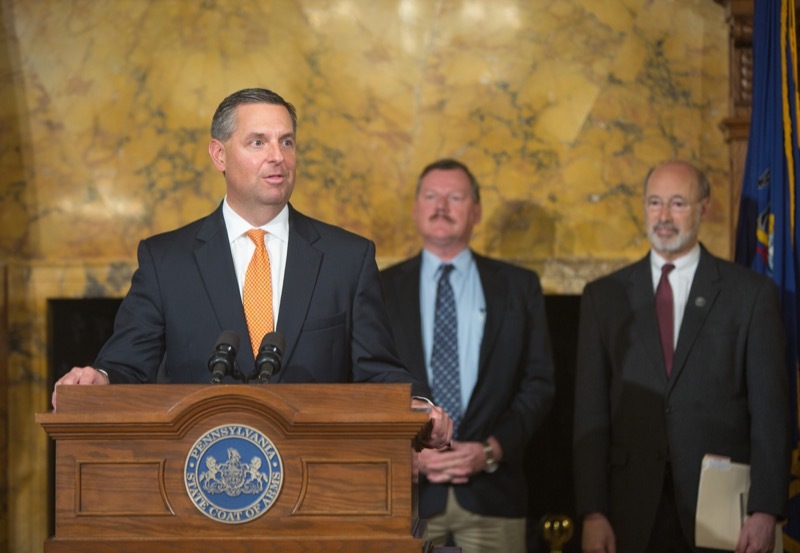 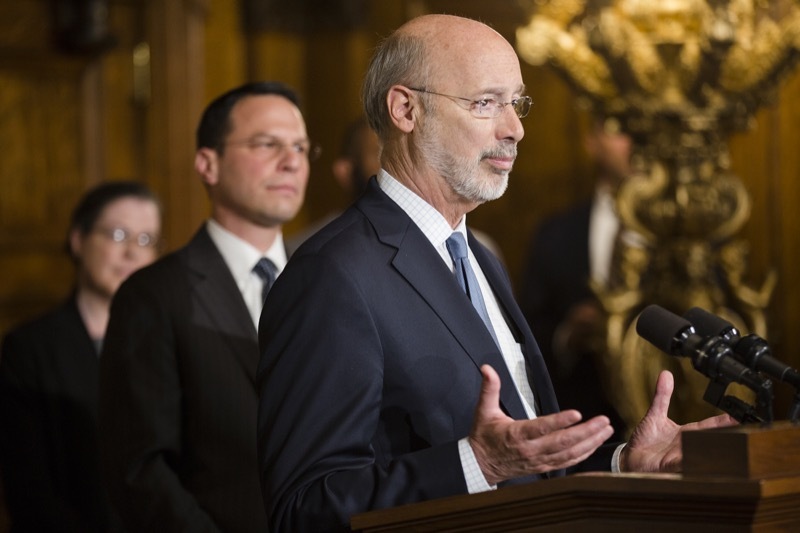 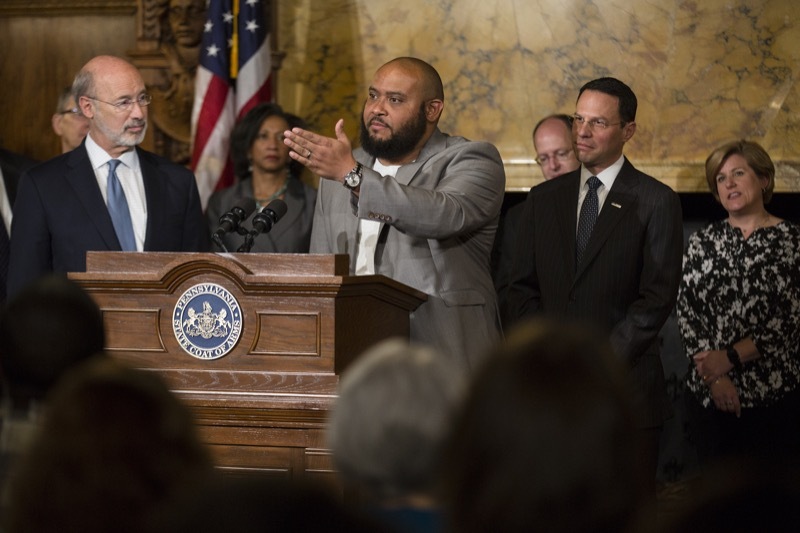 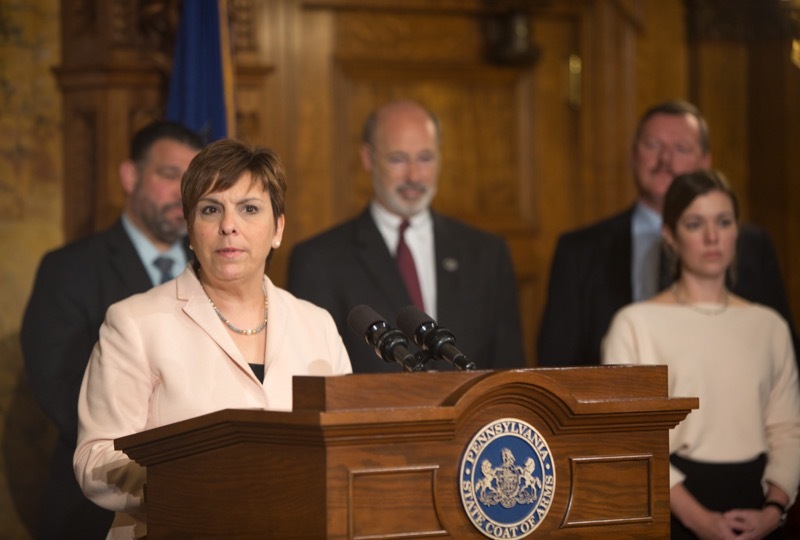 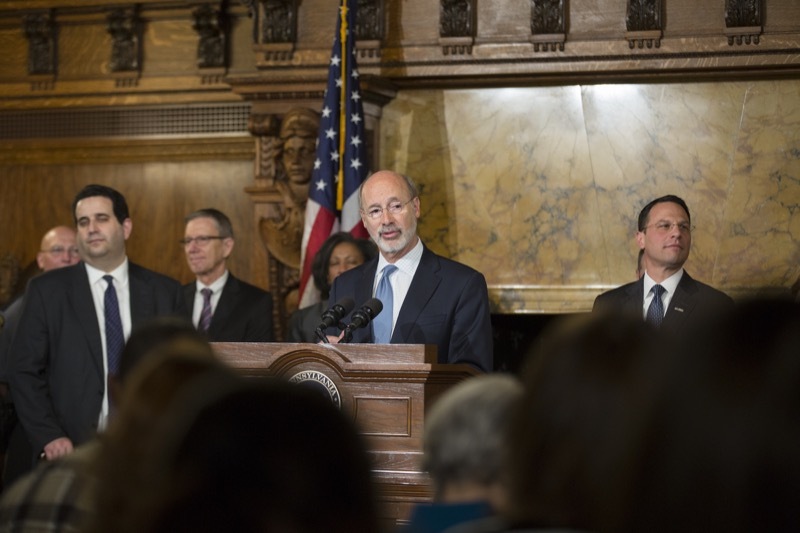 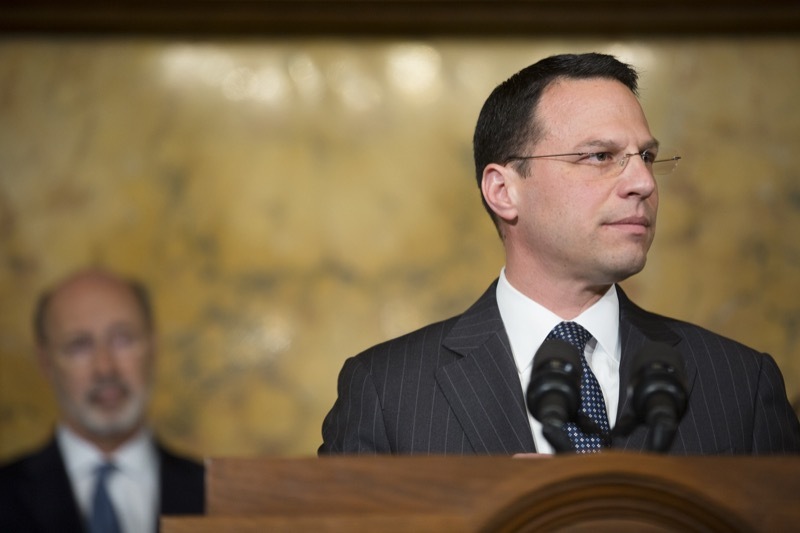 Governor Tom Wolf and Attorney General Josh Shapiro, along with members of the governor's cabinet and legislators, today announced the launch of the Pennsylvania Reentry Council (PRC), created to educate the public, members of law enforcement and criminal justice, and policymakers on why supporting prisoner reentry efforts is essential to reducing crime and violence. 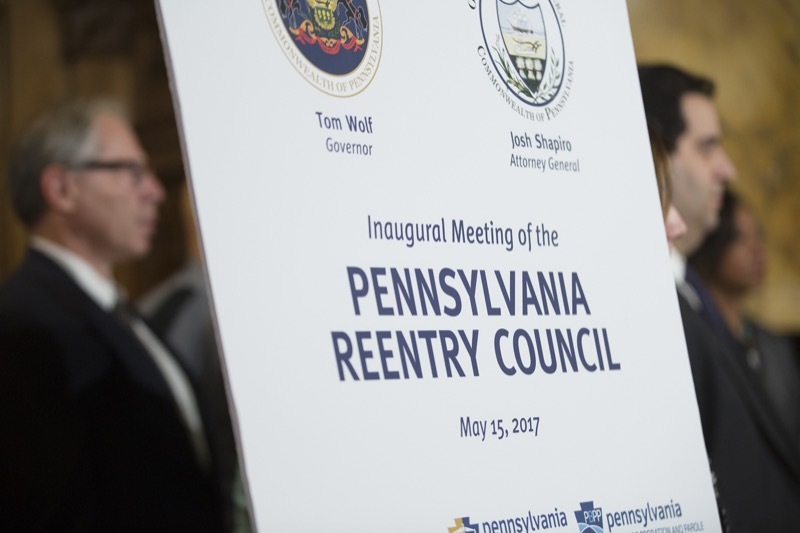 The council will provide a forum for the sharing of best practices on reentry and will help to identify barriers to successful reentry for persons with criminal records. 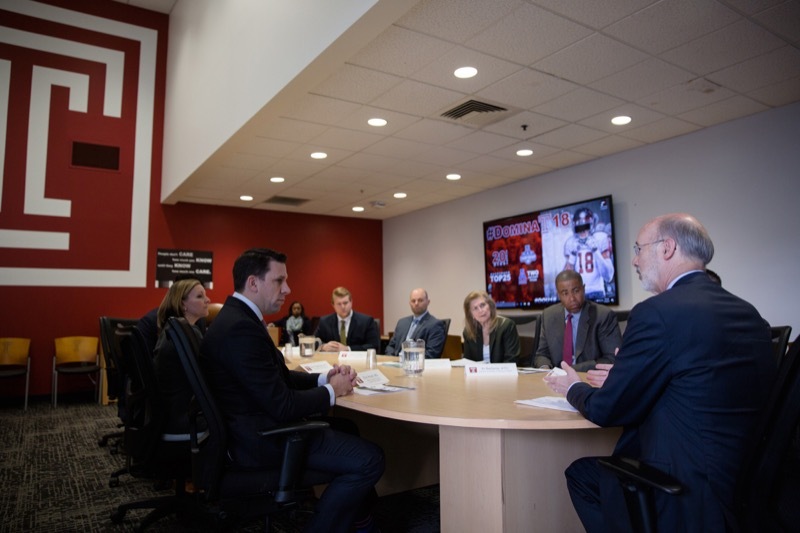 Today, Governor Tom Wolf joined members of Temple University's School of Medicine, Athletic Department, te am physicians, and Temple University Football student athletes to announce the state's opioid prescribing guideline recommendations for orthopedics and sports medicine. 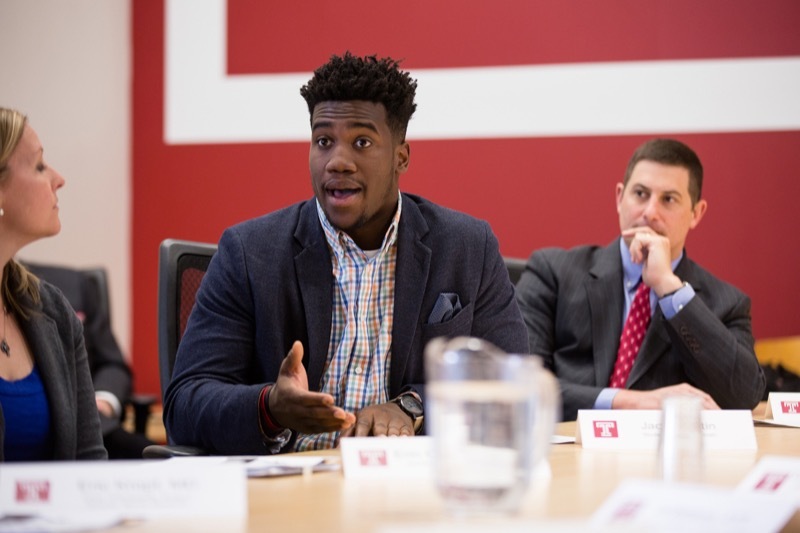 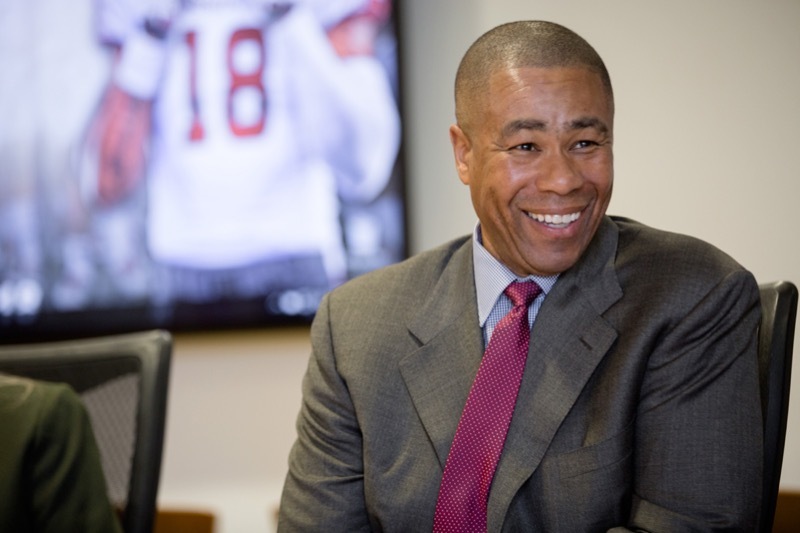 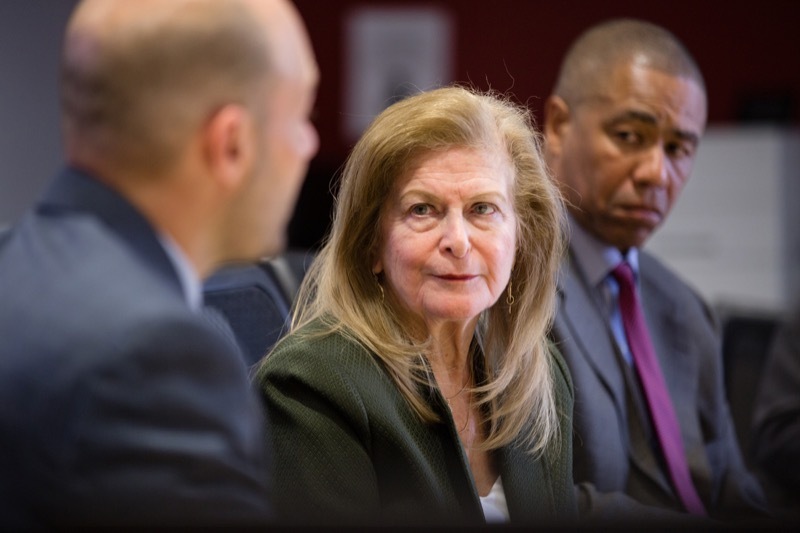 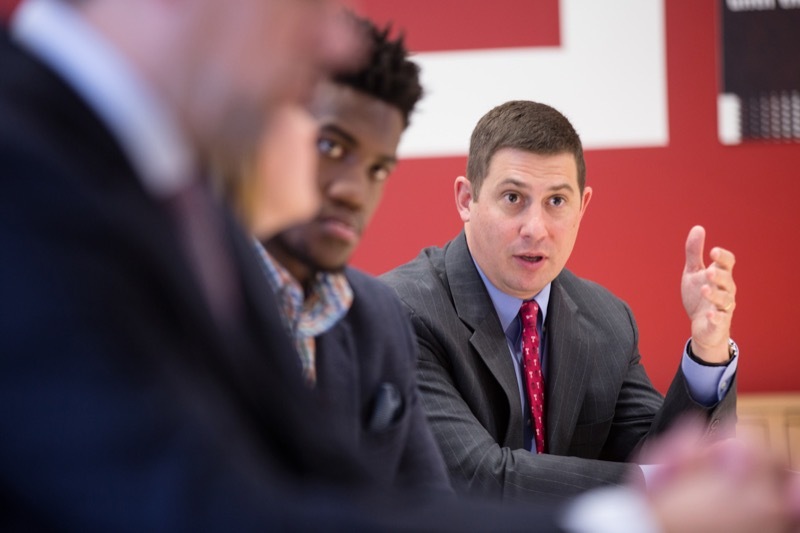 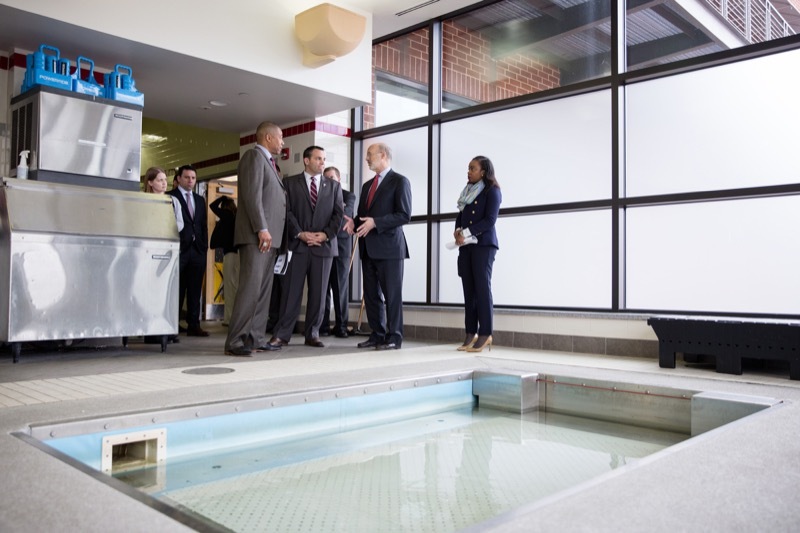 Temple University's Edberg - Olson Football Complex hosted the roundtable discussion. 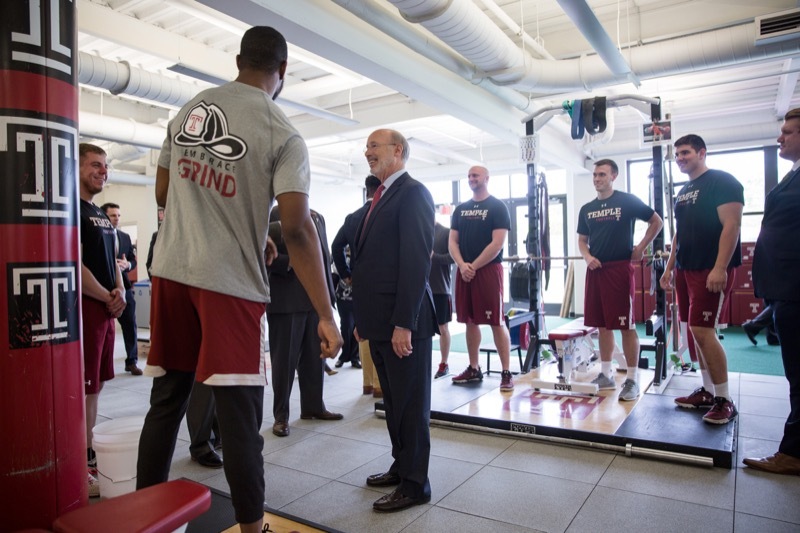 Today, Governor Tom Wolf joined members of Temple University's School of Medicine, Athletic Department, team physicians, and Temple University Football student athletes to announce the state's opioid prescribing guideline recommendations for orthopedics and sports medicine. 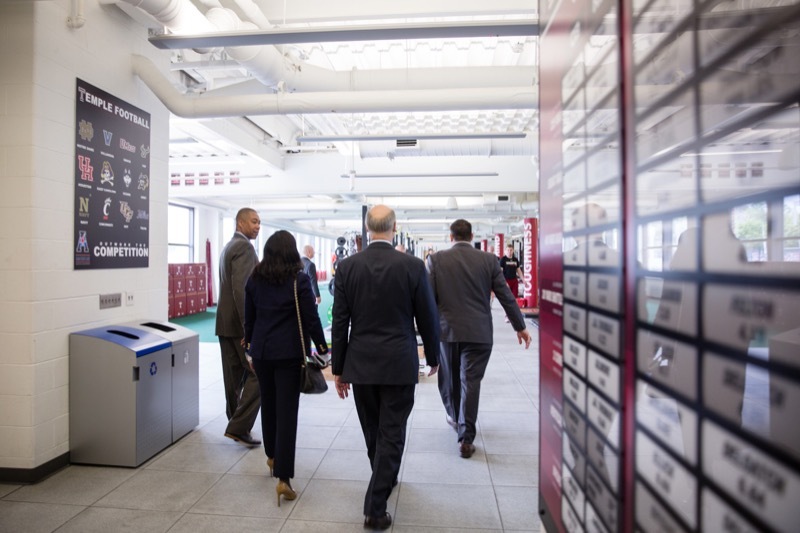 Temple University's Edberg - Olson Football Complex hosted the roundtable discussion. 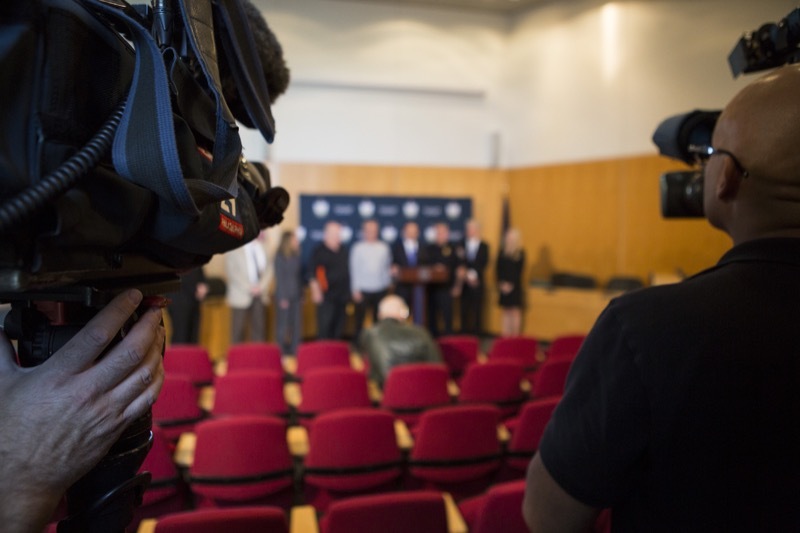 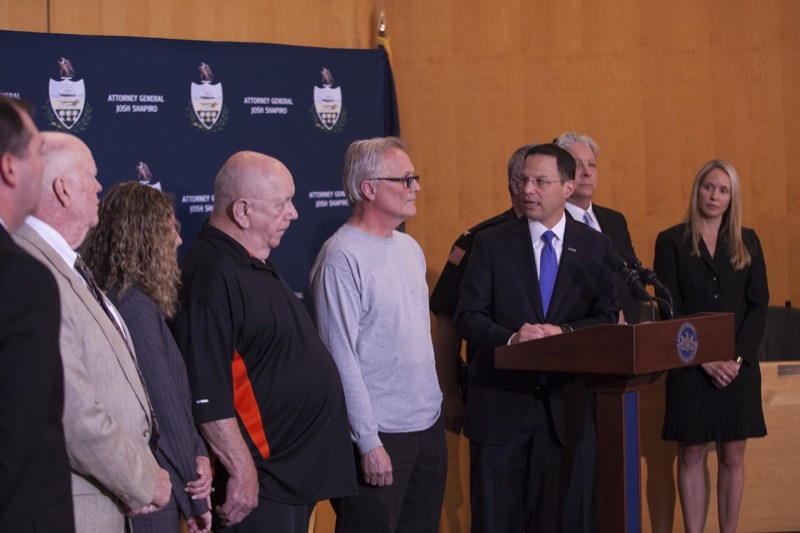 Today, Governor Wolf was joined by Acting Secretary for the Department of Drug and Alcohol Programs Jen Smith, Mayor Jim Kenney, Philadelphia Police Commissioner Richard Ross, Drug Enforcement Administration Special Agent Gary Tuggle, and executives and staff of Walgreens to celebrate the success of the prescription drug take-back box program and to formally announce additional funding to provide the Philadelphia police with naloxone. 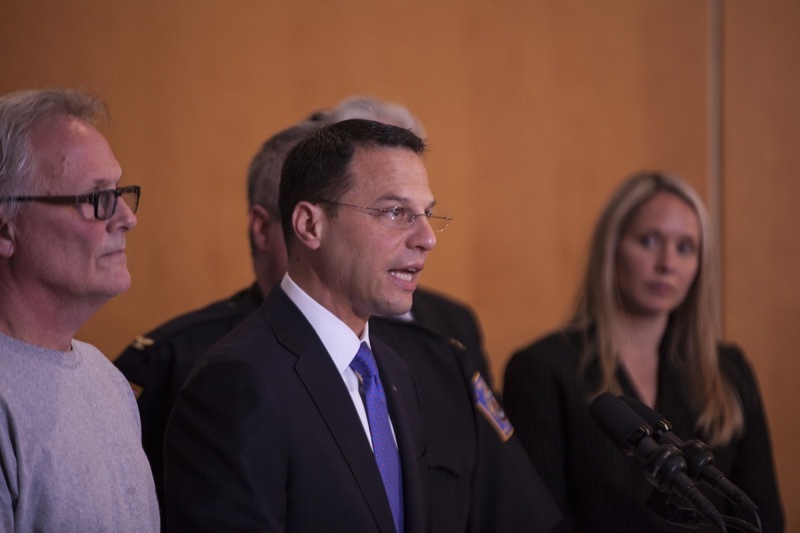 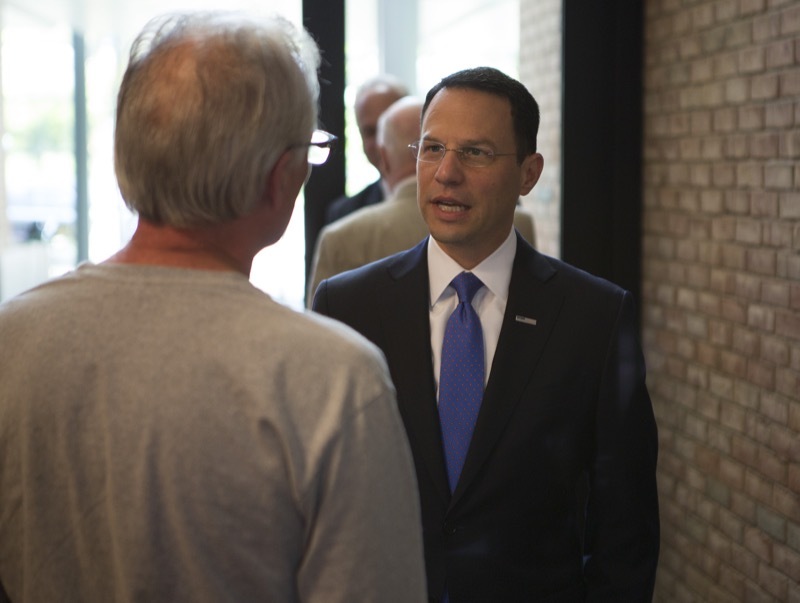 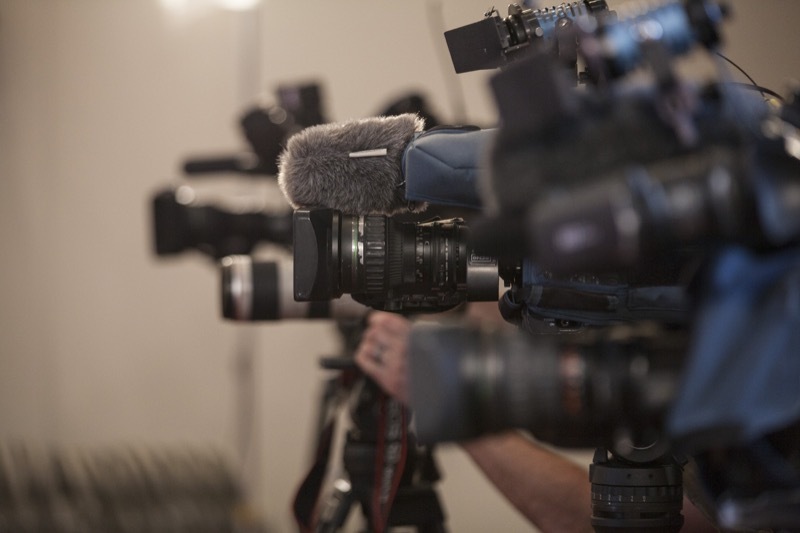 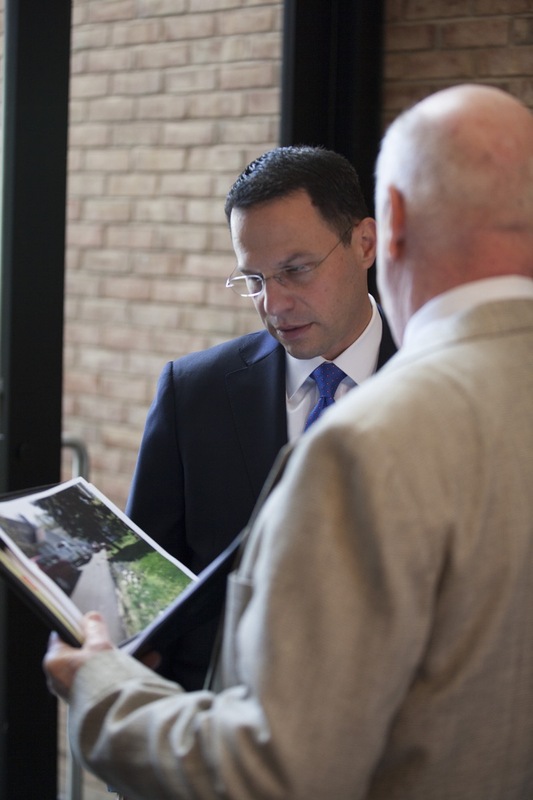 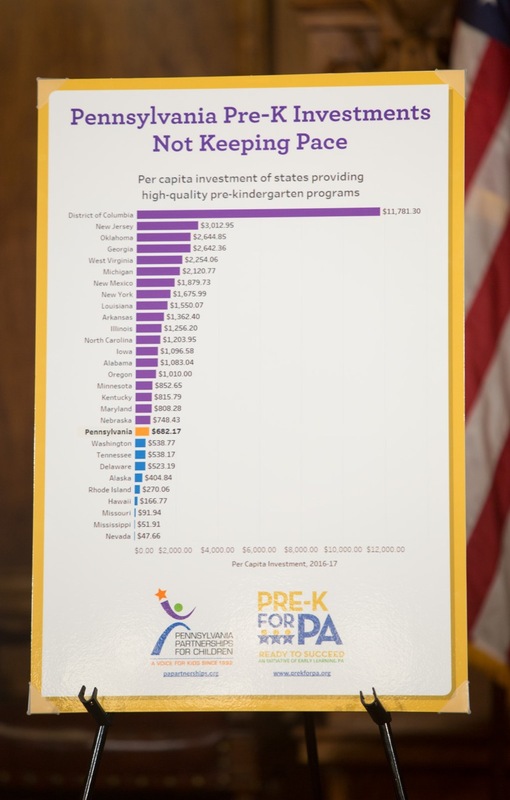 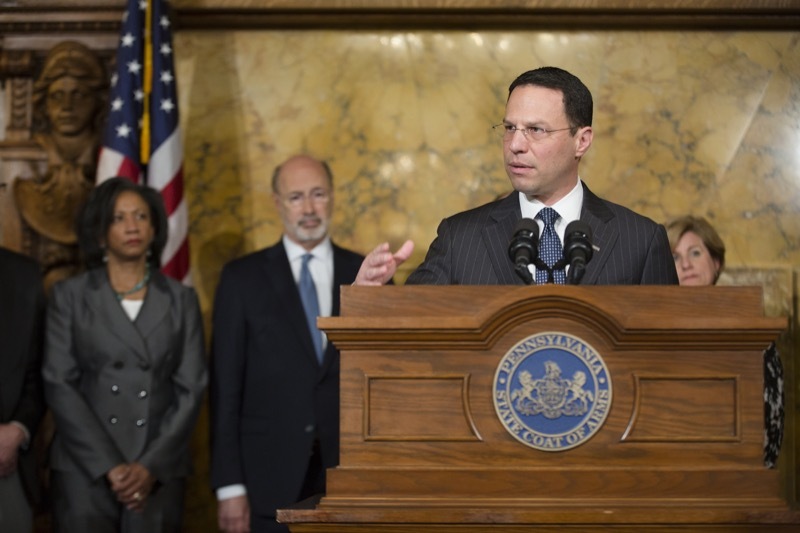 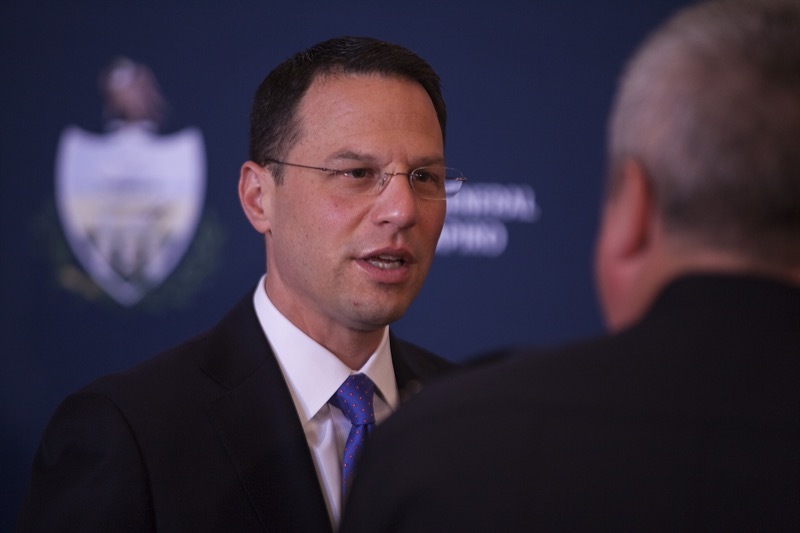 Attorney General Josh Shapiro today detailed a lawsuit against a Bucks County business and its president accused of violating Pennsylvania consumer protection laws by repeatedly failing to deliver paid-for repairs, equipment and tools to its customers.